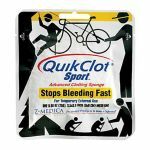 QuikClot 1st Response hemostatic agent stops bleeding fast with the power of zeolite, a natural mineral that accelerates the clotting process. 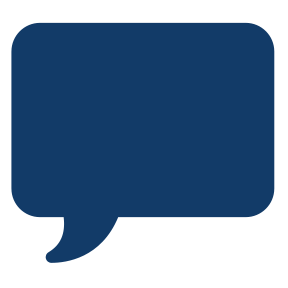 The product is a self-contained clotting sponge made of hydrated beads of zeolite, which rapidly stop bleeding. Indicated for temporary external use to control traumatic bleeding, QuikClot 1st Response products are easy to use, easy to remove, effective, safe, and cost effective. 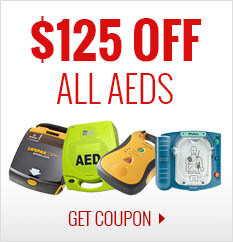 Simply open the package and apply clotting sponge to the wound and hold pressure. 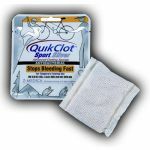 Stopping bleeding quickly is a priority in any emergency situation, and QuikClot 1st Response has the power to do just that in an easy to use and cost effective way. 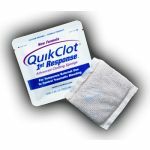 QuikClot 1st Response is compact for easy storage and can fit into any kit.